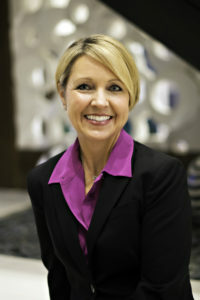 Sherry Bisaillon brings over 30 years of business management experience. As an executive coach, dynamic facilitator, and creative instructional designer, Sherry is recognized for her global perspective and results-oriented approach. As a former business leader, Sherry brings a strong passion for aligning business and people strategies for success. She knows how to enable leaders and their teams, in transition, and at the intersection of digital. Sherry holds a Bachelor of Science and is certified in Adult Education from St. Francis Xavier University. She received her executive coaching training from the Hudson Institute of Santa Barbara. Sherry is also a graduate of Leadership Tomorrow, a member of ICF, and is certified in the Hogan Assessments, MBTI, TiLT, and Firo-B. Originally from Montreal, Sherry now resides with her husband in Kirkland, Washington.